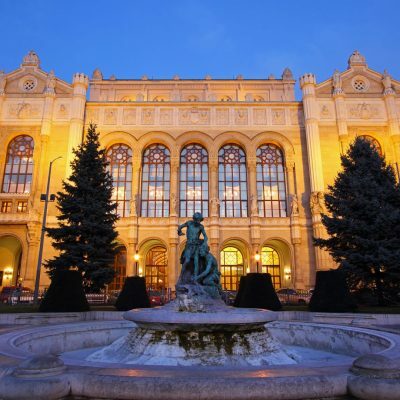 One of the most beautiful concert halls in Budapest, located along the Danube Promenade in Pest, was completed in 1865. 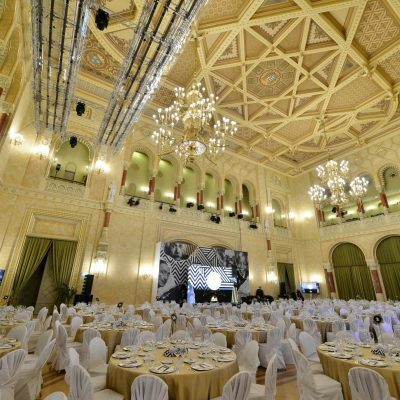 The style is best described as Oriental and Hungarian Art Nouveau mingling with romance and a rich addition of uniquely pleasing detail, down to perfection. 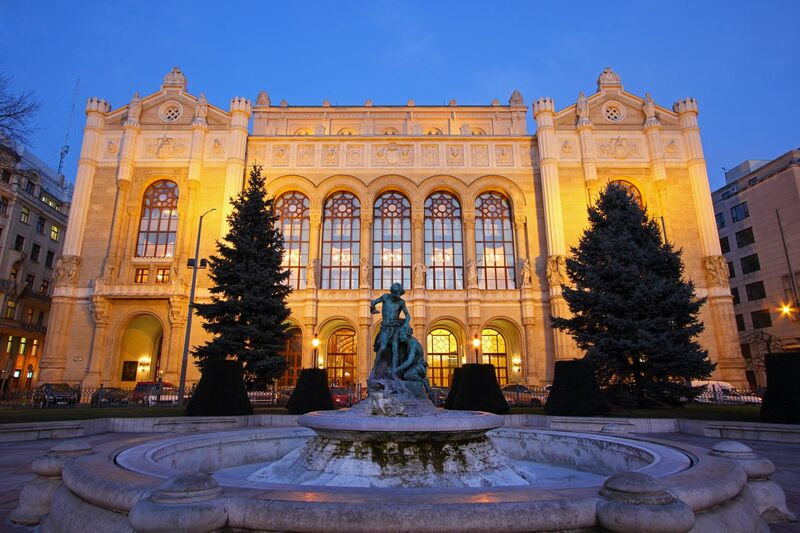 The imposing main concert hall, which can accomodate up to 800 people, is to this day one of the most significant venues of music life in Budapest. 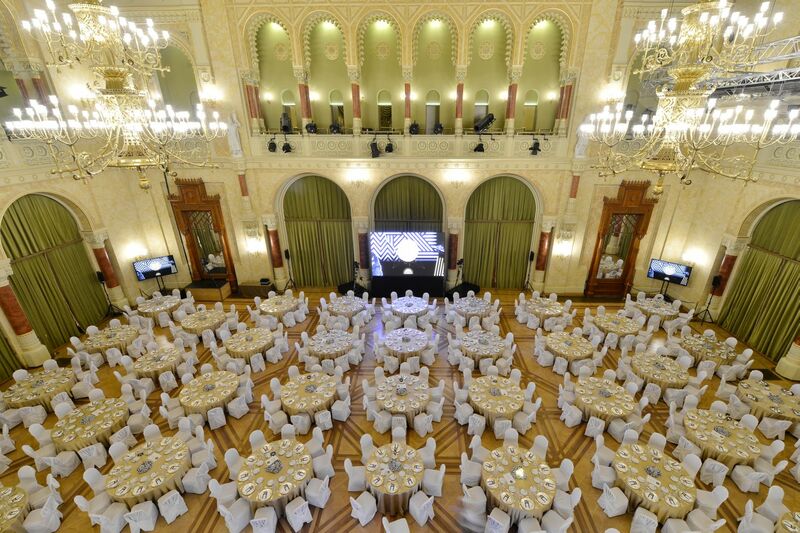 This venue provides an excellent venue for concerts, orchestral music, cultural events, conferences, standing and sitting receptions and gala dinners. 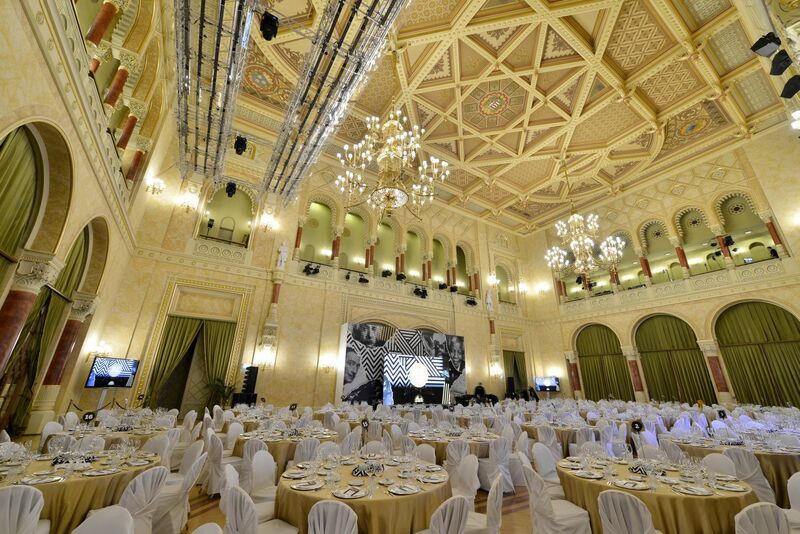 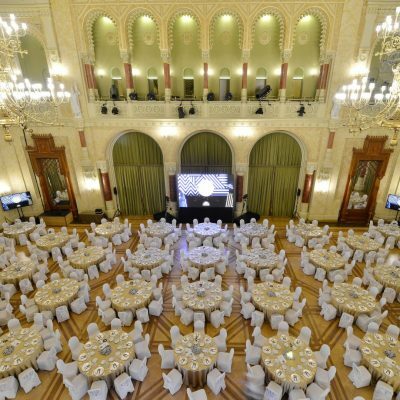 For an accompanying venue, we recommend the upstairs foyer and the panoramic corridor facing the Danube.